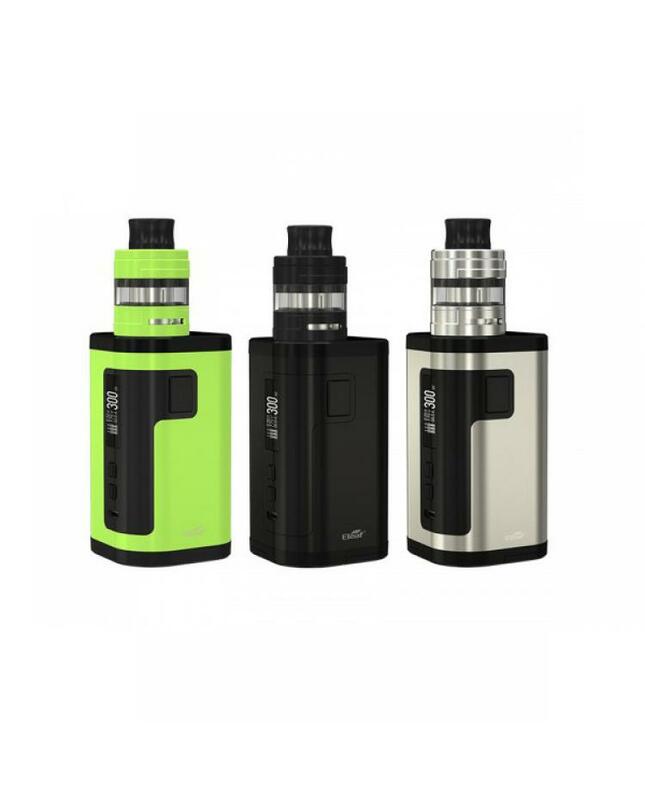 Newest eleaf 300w vape kit istick tria, made of high-quality zinc alloy and stainless steel material, include eleaf tria TC box mod and ello s sub ohm tank, three fashionable colors available. the new eleaf temp control box mod with the square shape and ergonomic design, better hand feeling, powered by 3pcs 18650 batteries and max output 300watts, supports resistance as low as 0.05ohm under temp control mode, it supports NI, TI, and SS vaping elements and TCR function. 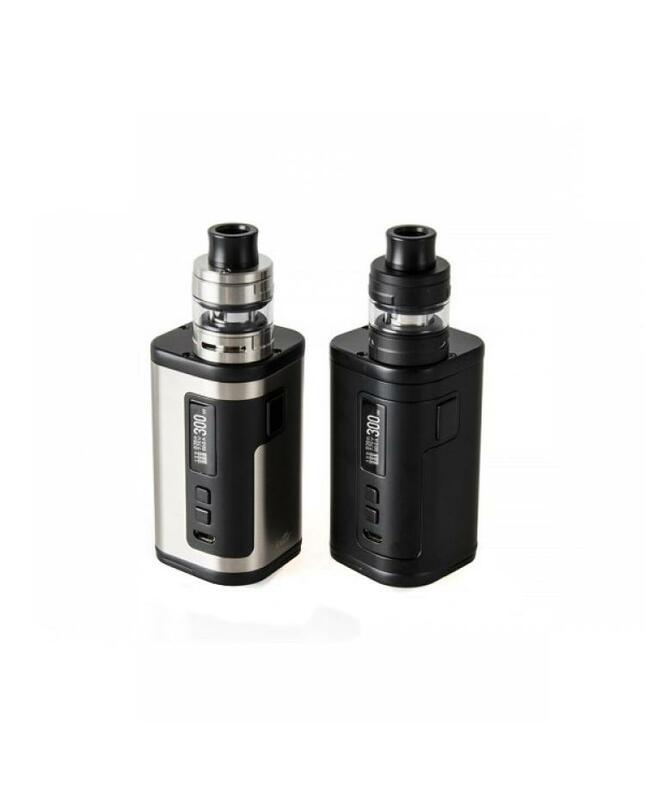 the istick tria built-in one 0.91inch OLED screen will show the vaping data clearly to vapers. the micro USB port can be used to upgrade the firmware. if you want to charge the batteries, better use one battery charger, the micro USB port not recommend for charging use. 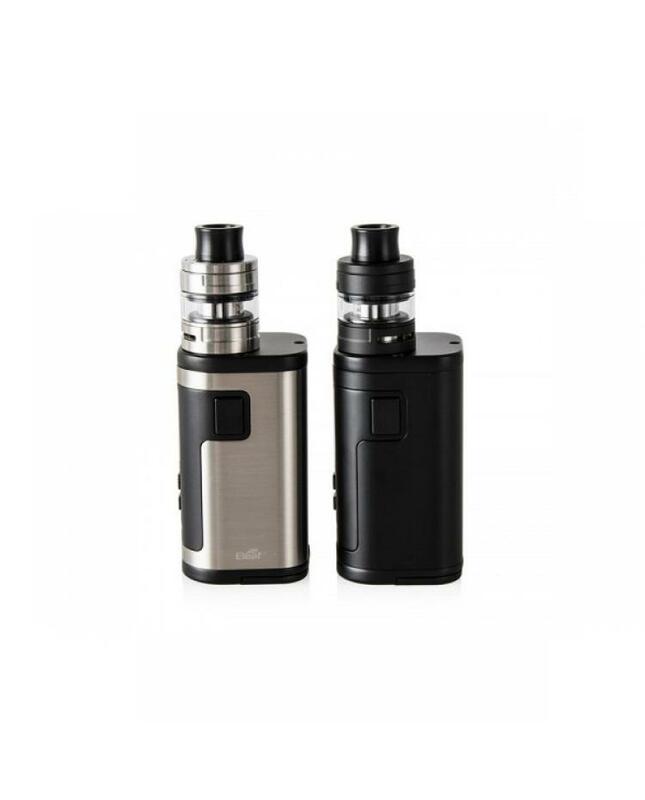 the ello S tank can hold 2ml e juice, with retractable top filling design, vapers only rotate the top cap and inject the e juice from the side hole, easy and no leaking worry. the bottom large airflow adjustable slots allow you to adjust the airflow to your preference easily. the packing comes with brand new HW3 triple-cylinder 0.2ohm coil head and HW4 quad-cylinder 0.3ohm core will produce a large cloud of vapor and flavor. 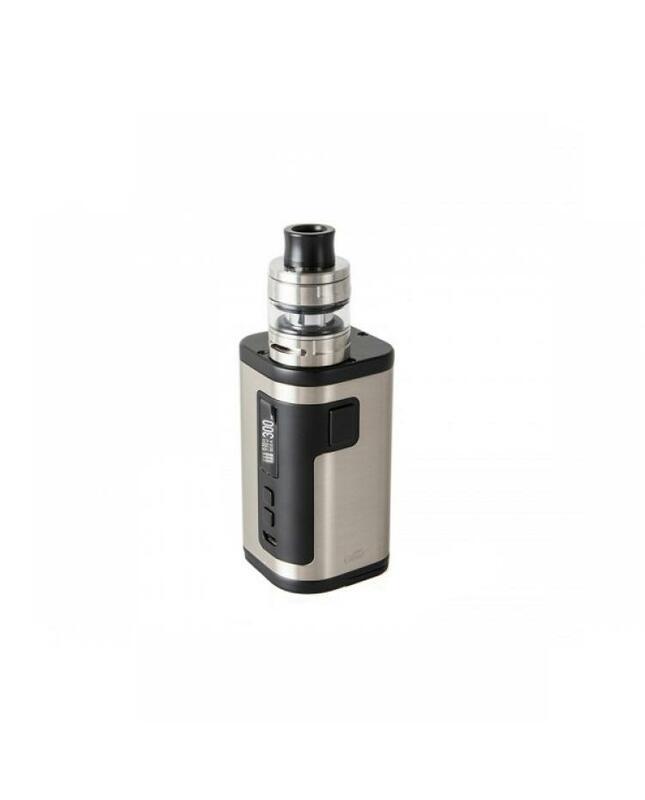 if you are searching for one cheap and powerful starter kit, this will be a good option to starter user and experienced vapers.